The GLORY World Series is dedicated to placing world championship level kickboxing or martial arts stand-up fighting, on a major platform before a global audience, and producing matchups between the top fighters on the planet. GLORY World Series is where martial arts athletes, highly skilled in a wide array of combat disciplines, including Muay Thai, Kickboxing, Boxing, Karate, Kung-Fu, Tae Kwon Do and Capoeira, converge under one set of rules to determine who reigns supreme in the ring. 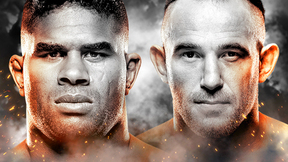 The Best of GLORY Mar 11, 2016 (41:09) GLORY has been home to the world's best kickboxing, and before the Collision Pay-Per-View main event between Rico Verhoeven and Badr Hari, check out the best of this world-class organization. 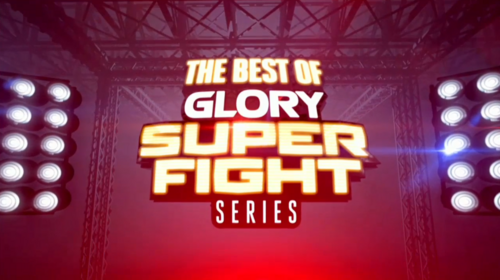 The Best of GLORY SuperFight Series Mar 11, 2016 (40:39) Check out the best of GLORY SuperFightSeries. 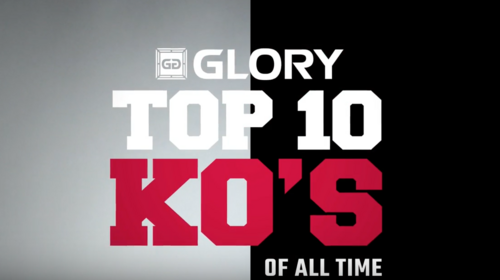 GLORY: Top 10 Knockouts of All Time Nov 24, 2016 (6:54) Before GLORY Redemption takes place on December 9th with Rico Verhoeven vs Jamal Ben Saddik, check out the top 10 GLORY knockouts of all time. 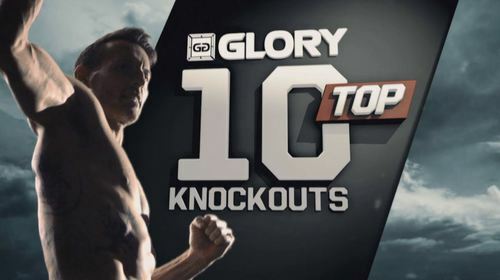 Glory Top 10 Knockouts Dec 31, 2014 (20:13) Top ten countdown of the best knockouts, hosted by Bill Goldberg.